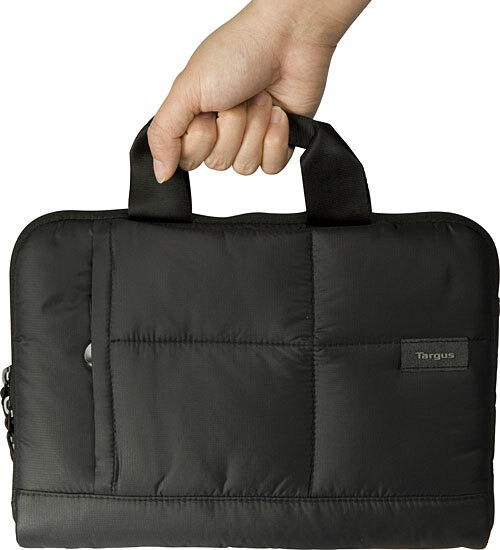 Crave™ Slipcase by Targus is made of weather-resistant material. The zippered side pocket provides storage for accessories. 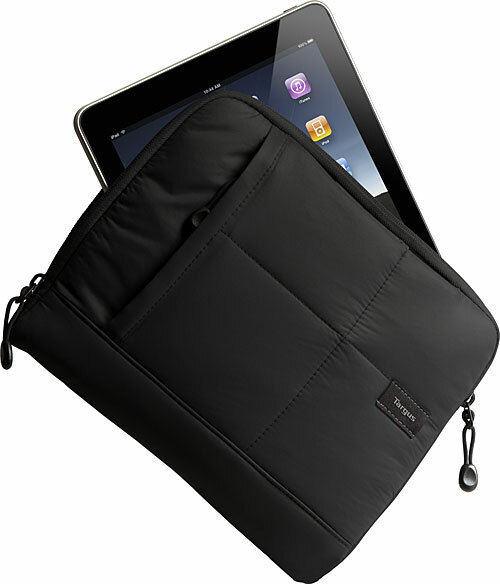 The iPad case also includes carrying handles that can be tucked away when not in use.